Thin enough for barefoot performance, providing a protective second skin for natural movement. Allows feet to sense terrain changes for high level performance. Perfect toe sock for running, cycling and climbing. Style rests at the ankle. 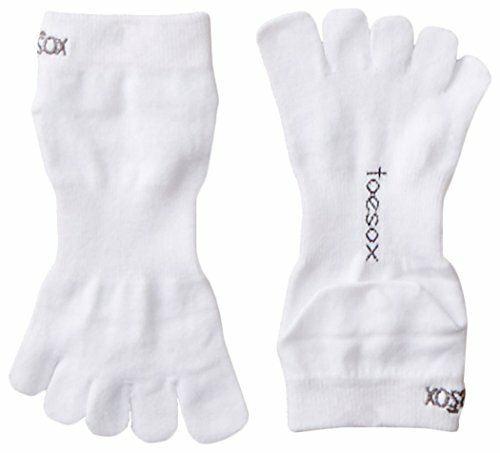 If you have any questions about this product by toesox, contact us by completing and submitting the form below. If you are looking for a specif part number, please include it with your message.